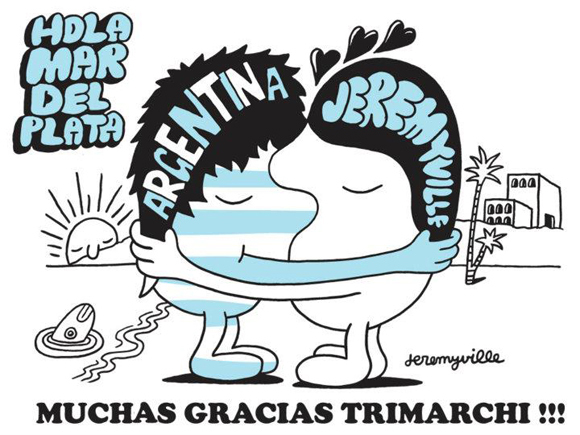 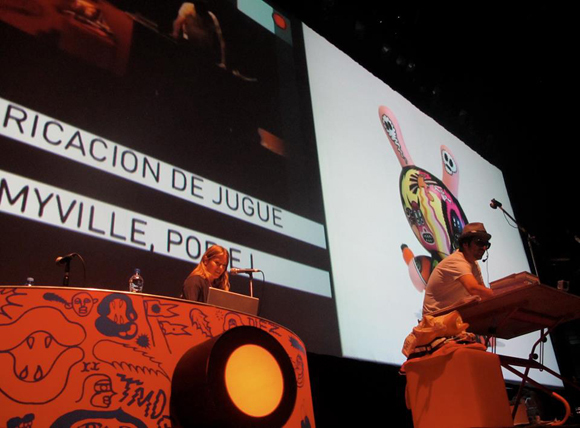 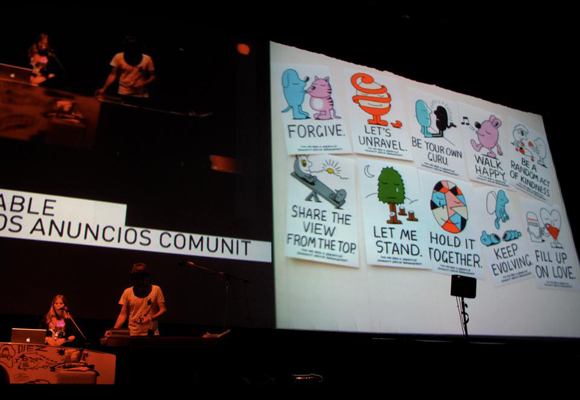 The one and only, Jeremyville, spoke at the huge Trimarchi Conference in Argentina last Friday, September 30. 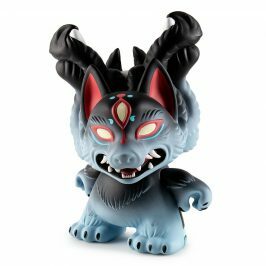 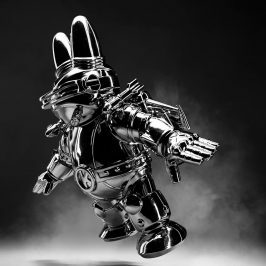 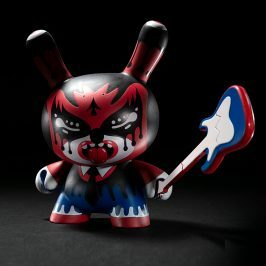 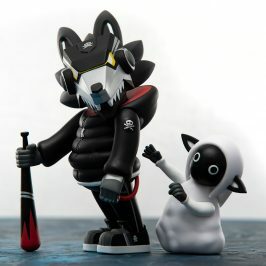 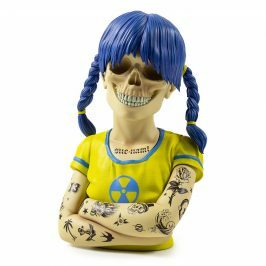 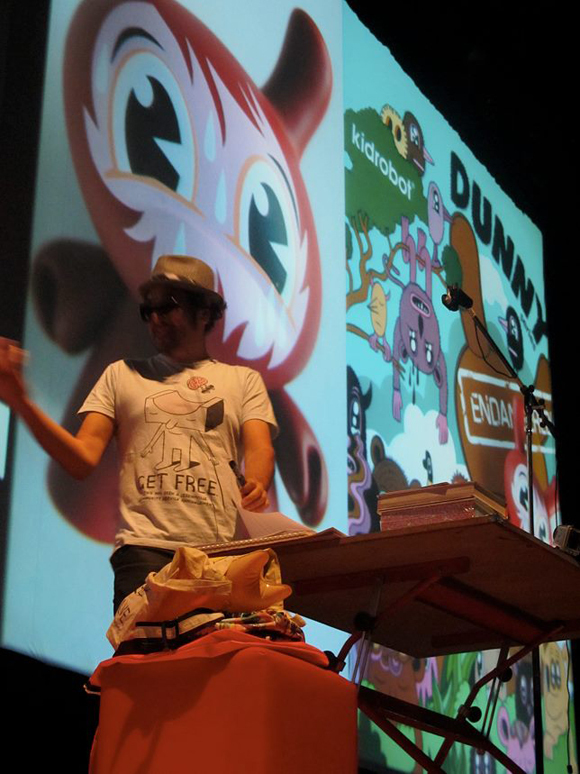 In front of 5,000 people, he talked about his recent Kidrobot projects, including the Kidrobot for Swatch range, and his extensive work over the years with Kidrobot. 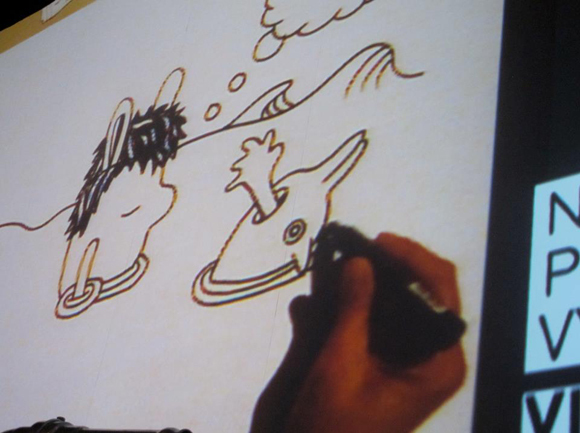 He also drew live on stage for an hour and a half. 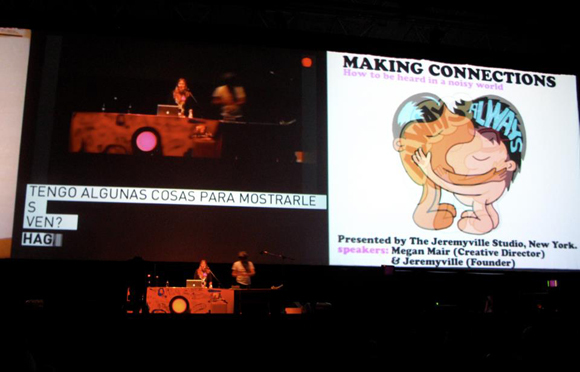 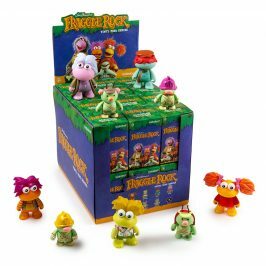 Megan Mair, the Creative Director of Jeremyville, spoke as well, revealing the 6 main beliefs of the prolific Jeremyville Studio from Sydney Australia, which is now based in SoHo, New York.